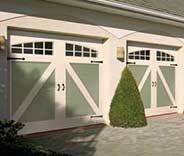 Garage Door Repair Oakland, CA | Replacements, Repairs & Much More! Our aim is always to exceed the expectations of our customers. 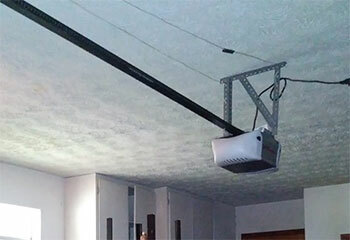 We take great pride in being able to handle any project. We always respond with urgency when the problem demands it. Our number one priority is to make sure your door isn't posing any risks. We're fully committed to providing a same day response to every garage door owner who calls us for assistance. 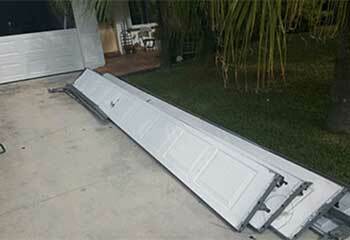 Our company provides high quality garage door repair services that cover every possible problem this type of mechanism can experience, from broken springs to damaged panels and tracks. Read more here. 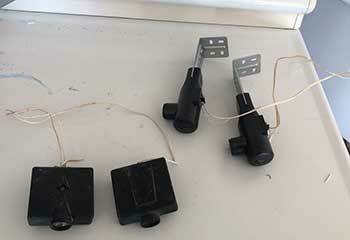 Are your springs having some trouble? It's always better to get them replaced before they end up breaking, but our team can help even after they snap. Learn more here. 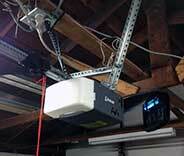 If your garage door opener starts acting up, leave it to our experts to quickly troubleshoot and fix the problem. Find out more here. To make sure your garage door experiences as few issues as possible, you'll want to have it serviced by our team on a regular basis. Learn more about our routine maintenance visits. Good help is hard to find, as the saying goes, which is why you'll be glad you got in touch with our team. 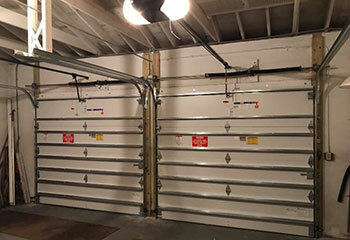 We can take care of all your garage door related needs. For many of our latest exciting projects, just scroll down below! This customer's torsion spring broke and he called us worried he'd be late for work. Learn how we helped. This customer was dealing with a door that wouldn't stop reversing. Learn how we helped him. If your door gets damaged, our team can help you find new panels of a matching color and design. Read more here. My garage door’s broken rollers were no sweat for you guys and I couldn’t be happier! My garage door moves so nicely again and it was super affordable to boot. I’m so grateful! I called your company because I've been having some trouble with my garage door, and I'm happy to say that it was a good decision. Your technician quickly fixed my opener and my door has never been better. Thank you. My new garage door opener has made getting in and out of my house a lot easier, not to mention, being able to use my phone as a remote is really great. From simple repairs and maintenance to installing a new garage door entirely, our professionals are here to assist you and get it all finished before you know it. Thanks to experience and using the finest parts available, you’ll know with certainty that we provide service that will last your door for a long time to come. Browse our site today! Thank you for choosing our company! Feel free to browse our website for more information in the meantime. 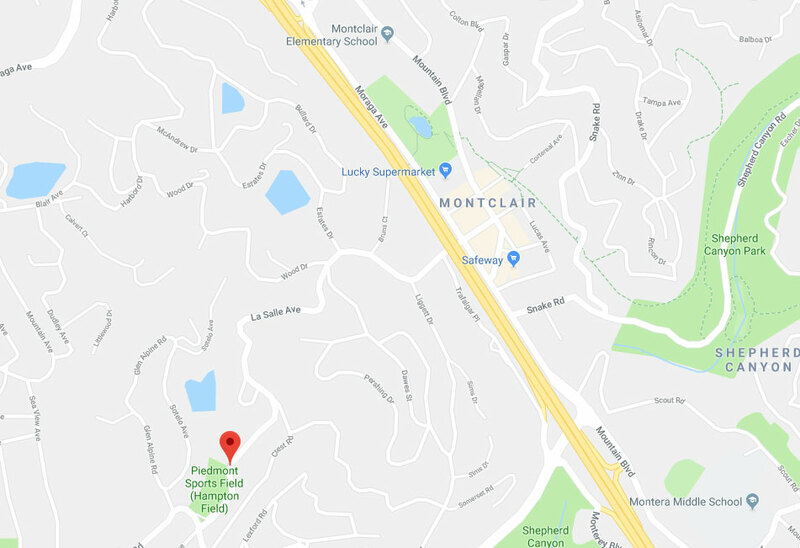 Our team at Garage Door Repair Oakland is at your service any time!